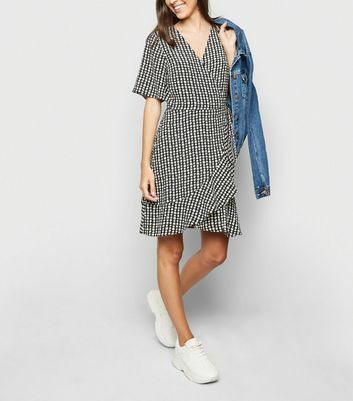 If you're like us, then you agree that wrap dresses are always on point. 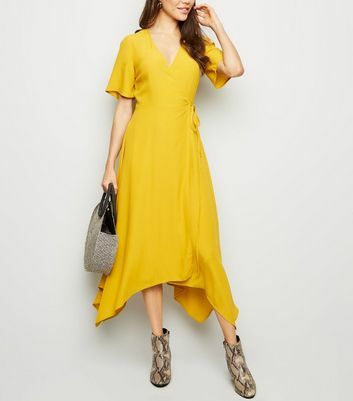 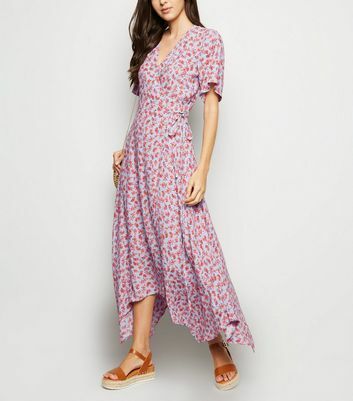 Whether it's a velvet wrap dress with sleeves or a chiffon floral wrap-front dress, you can style a wrap dress in every which way. 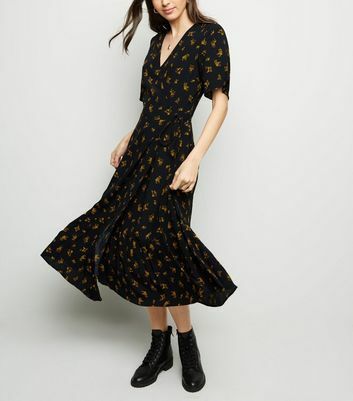 Try pairing with a biker jacket if you're after a grunge look. 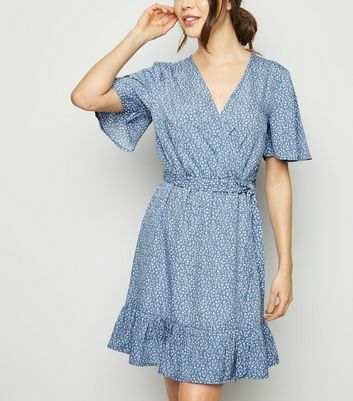 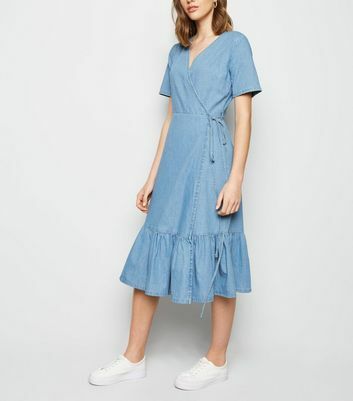 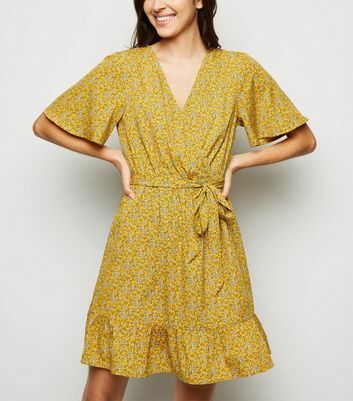 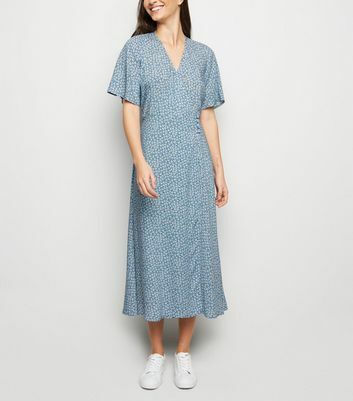 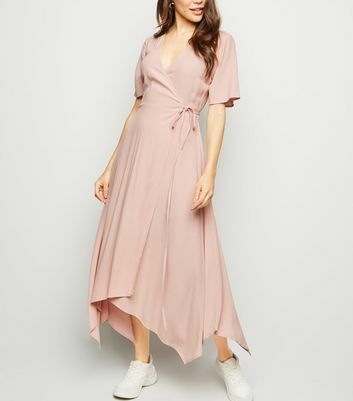 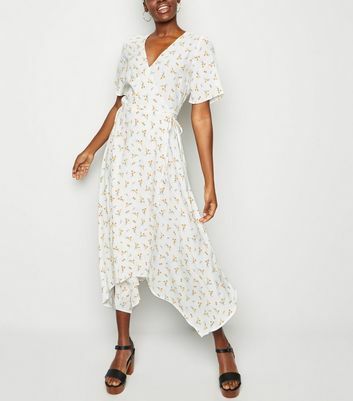 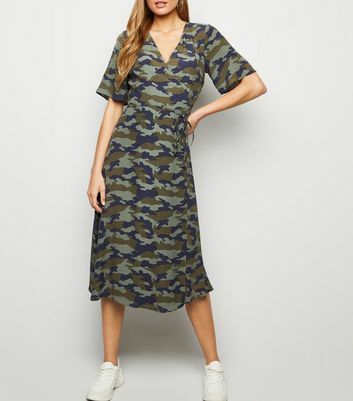 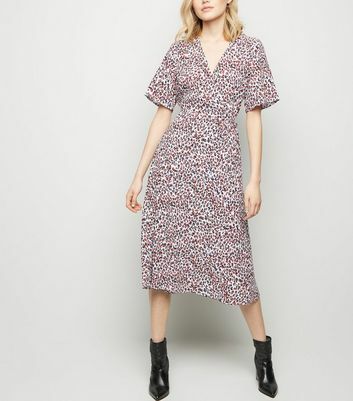 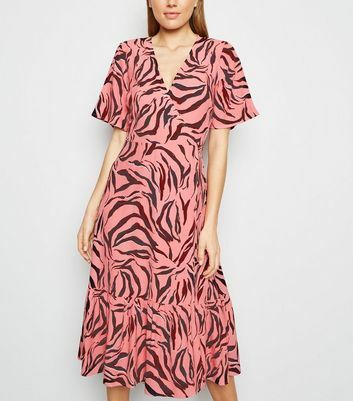 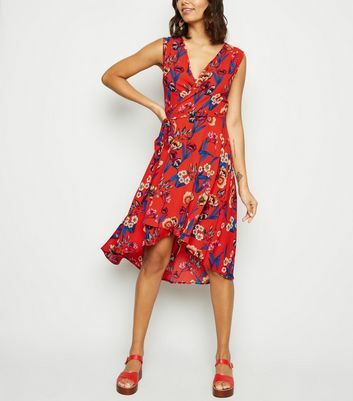 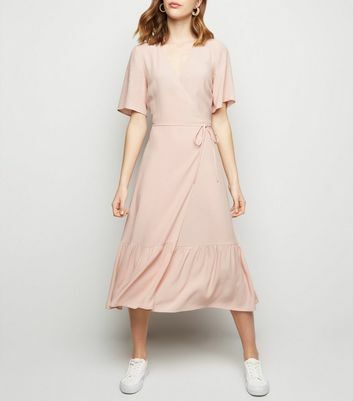 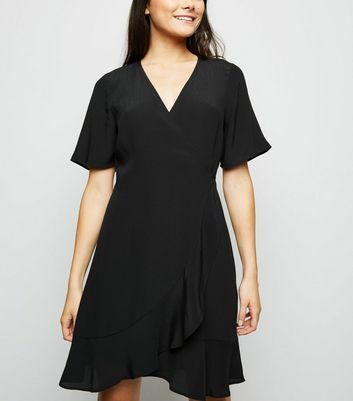 Explore our collection of women's wrap dresses today and find the style to update your wardrobe.